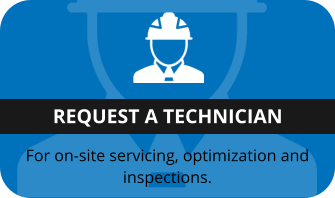 Even the best wastewater treatment machinery needs to be maintained and serviced. 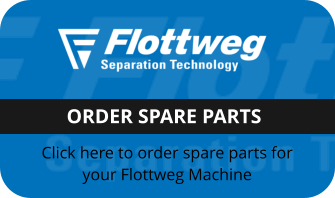 As a consequence, Flottweg has established a specialist worldwide service network consisting of its own subsidiaries, branch offices and representatives to provide its customers with expert service / repairs and spare parts. In order to represent Flottweg in the sales and maintenance of its dewatering, thickening and separator technologies we have to maintain high standards of workmanship to remain compliant with the high standards demanded by Flottweg. We offer a comprehensive range of services and technical support for Flottweg centrifuges and for all types of decanter centrifuges including Alfa Laval, Bird, Humboldt KHD, Sharples, Pieralisi, Westfalia, Guinard, Andritz and Ashbrook Simon- Hartley and Centriquip. Our centrifuge maintenance and repair department is committed to providing a first class service and, where possible, to improving the availability and reliability of all of their clients centrifuges – a professional approach coupled with a high degree of knowledge and experience, with skilled specialist engineers, are pre-requisites for first class service. Our customer service department is always ready when needed, to either carry out repairs or service work in the field, or as conditions dictate, at its centralised West Bromwich workshops. Our field engineers are based throughout the UK minimising response times and cost. 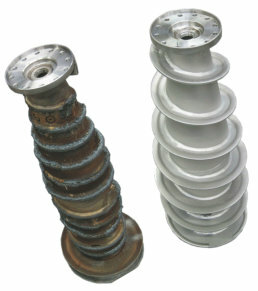 Supporting our customers with formal service contracts, or on an “as required” basis. 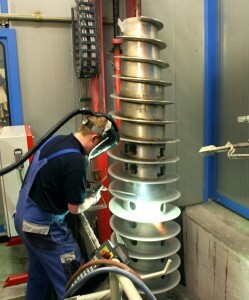 Having a large rental/hire fleet of centrifuges and other dewatering technologies, unlike some other maintainers means “we are also a user”- and so appreciate the absolute requirement to maintain dewatering machinery to a reliable and serviceable condition, whilst having the ability to deal with breakdowns immediately when they occur. 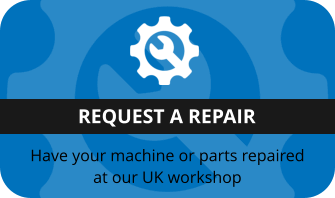 Major repairs (including internal scroll/conveyor and machine modifications) are carried out at our West Bromwich workshops. Machines are returned to our client’s premises having been fully balanced, tested and ready for service, following which, installation and commissioning is carried out by our client’s or our own field engineers.